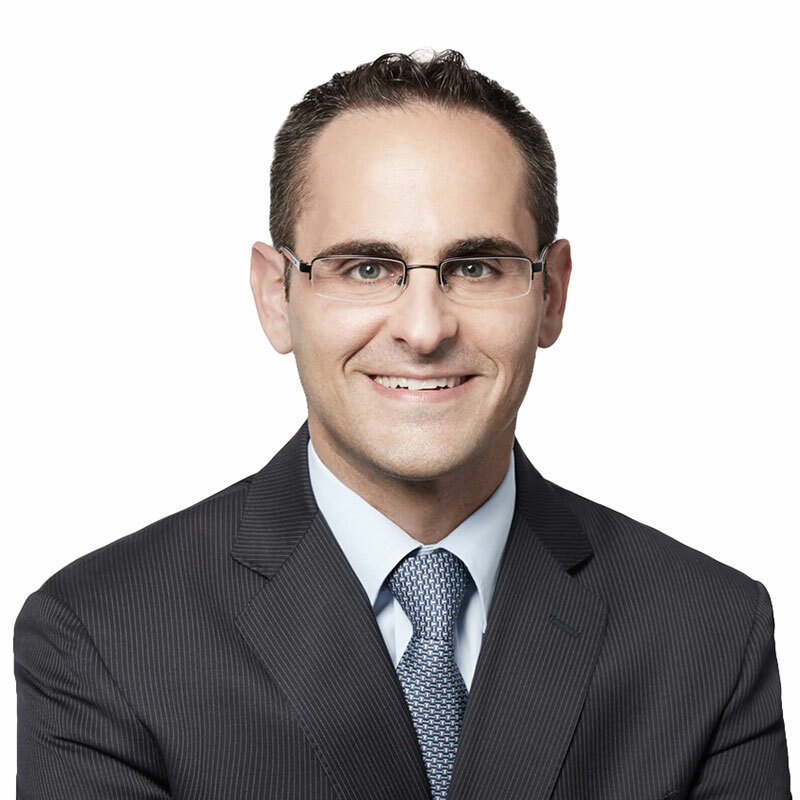 Andrew Bratt is a partner in Gowling WLG's Toronto office and the Toronto group leader for the Employment, Labour & Equalities practice. Andrew's practice focuses on all aspects of employment law. He has appeared before several administrative tribunals, courts, arbitrators and mediators, representing employers in employment-related litigation, human rights proceedings, employment standards claims, and workers' compensation proceedings. In his practice, Andrew provides clients with advice on recruitment and hiring, employment agreements, restrictive covenants, employment standards, workplace policies, disability management, accommodation, workforce reductions, discipline, terminations, unjust dismissal, wrongful dismissal and disability beneﬁts related claims. Andrew is also regularly called upon to advise corporate clients with respect to labour and employment issues arising out of various types of corporate transactions. Having spent six months seconded to the legal department of one of Canada's largest retailers, Andrew appreciates the unique dynamic between the business unit and legal department of a large organization, and understands the importance of acting as a strategic partner to his clients, not simply as a legal service provider. Andrew speaks frequently on a broad range of employment law topics and has lectured at Queen's University Faculty of Law, University of Western Ontario Faculty of Law and at the University of Toronto Faculty of Law. He has also been a regular contributor to The Duty to Accommodate in Employment, the leading text on the subject, published by Canada Law Book, which has been cited in several arbitration and court decisions across Canada. Andrew is also a Certiﬁed Legal Project Manager. Business development techniques, Toronto, June 22, 2018. Incentive compensation plans upon termination of employment, Toronto, June 7, 2018. Operating in Canada in 2018: What you must know now regarding employment laws north of the border, Feb. 22, 2018. Drafting enforceable termination clauses, Toronto, Nov. 23, 2017. Drafting enforceable termination clauses, Toronto, June 13, 2017. Good agreements prevent disagreements: Employment contracts, Toronto, June 5, 2017. Disability management/Frustration of contract, Toronto, June 14, 2016. Drafting and implementing air-tight termination provisions, Toronto, June 10, 2015. Employment contracts 101, Toronto, March 25, 2015. Employment Standards Act in Ontario, Toronto, Oct. 10, 2013. Employment contracts 101: What you need to know to prepare, introduce and enforce an employment contract, March 28, 2013. Social media in the workplace, Toronto, Jan. 31, 2013. Discipline, discharge and remedies in the unionized workplace, Toronto, Nov. 28, 2012. The Accessibility for Ontarians with Disabilities Act, Lexpert, Toronto, June 18, 2012. The Accessibility for Ontarians with Disabilities Act: Who, what, where, when, why and how?, Toronto, Jan. 19, 2012. Mental Distress Damages Post Keays v. Honda Canada Inc.: Is medical evidence required?, Toronto, April 14, 2010.